Every avid sewer needs a place to store their needles and pins between projects. If you’re looking for a portable alternative to a pincushion, why not try this simple needlebook project? 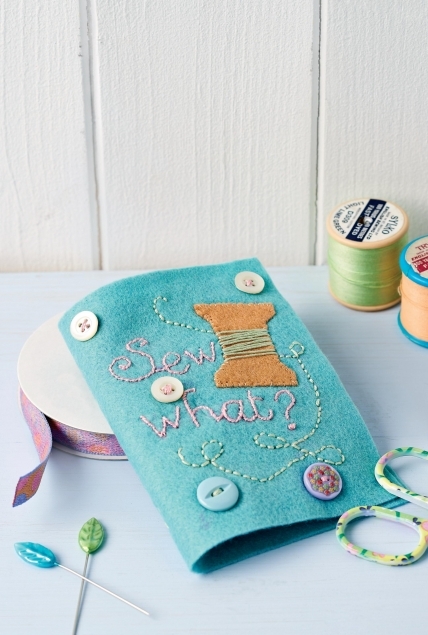 You can jazz up the front cover with buttons and charms, or stitch on your favourite sewing quote.